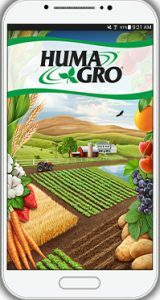 The 2017 Huma Gro® Catalog is available to view online or as a downloadable PDF (for Spanish, view online or download pdf). Print copies of the catalog are available from distributors upon request. 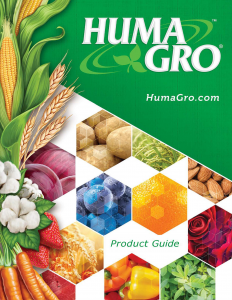 More information about Huma Gro®, Huma Gro® products, and the value of becoming a Huma Gro® product distributor is available at www.humagro.com. 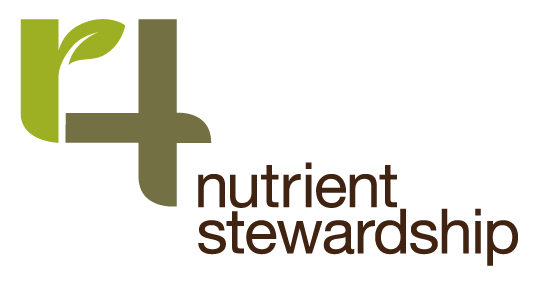 The Huma Gro® App for Android smart phones is available at Google Play.